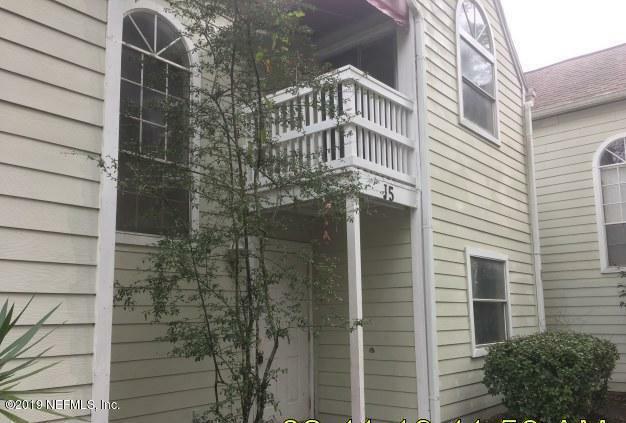 Don't miss this great investment opportunity for a townhouse at Twelve Oaks. 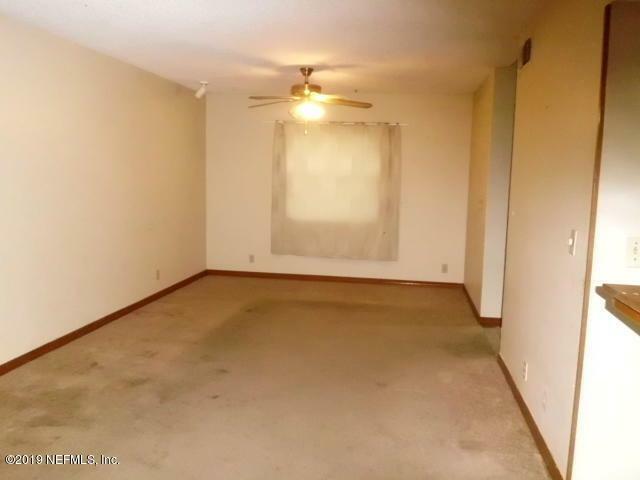 Living room, kitchen, dining room and half bath downstairs with both bedrooms and full bath upstairs. This one needs your special touches to make it shine again! Units on left are townhomes NOT condos. Water and sewer are included in monthly fee. 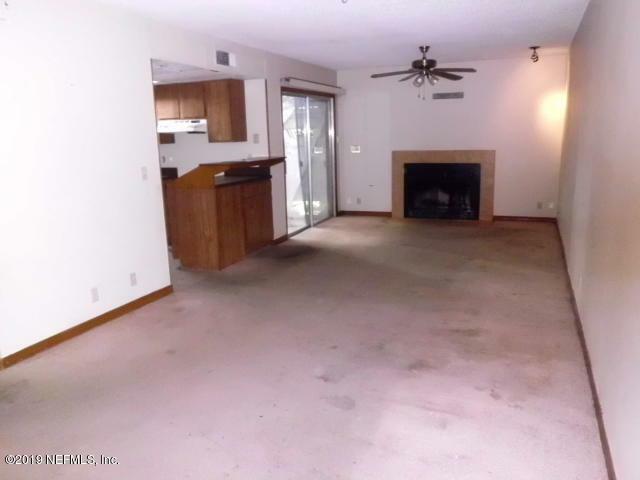 Seller requests property to be on market 21 days before offers will be reviewed.